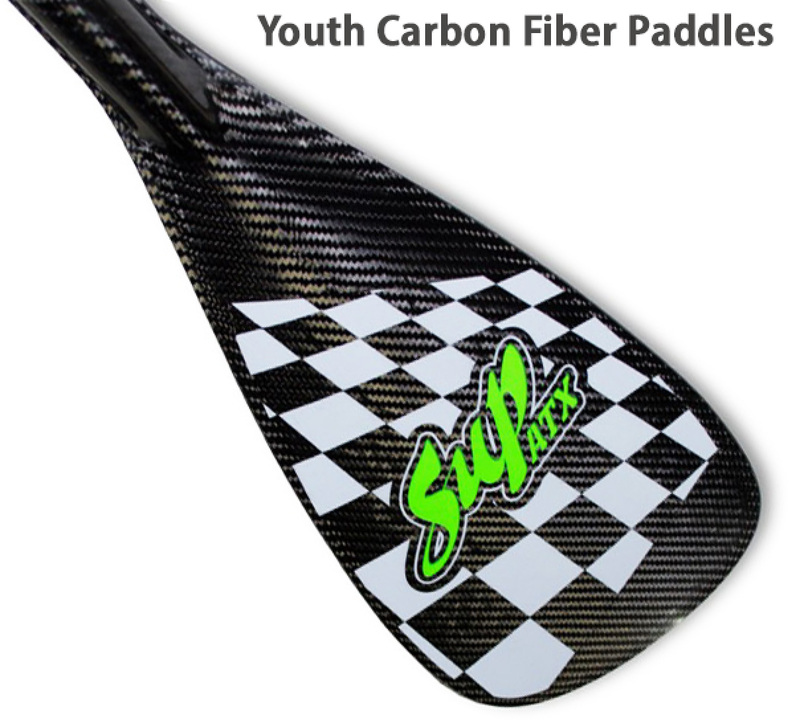 SUP Paddles - Carbon Fiber Stand Up Paddles by SUP ATX! Puakea Paddles - On Sale While Supplies Last! SUP ATX has revolutionized the SUP industry again with the release of its fifth generation SUP Paddles. Our SUP paddles offer everything other carbon fiber stand up paddles offer for about half the price. Free shipping anywhere in the continental United States. Buy direct and save! Dealer inquiries welcome! A good standup paddle is arguably the most important piece of equipment in a SUP paddling program. SUP ATX has a variety of affordable high quality aluminum and carbon fiber SUP paddles to suit every situation and paddler, from elite racer to a first time paddler on a budget. Aluminum standup paddles offer extreme durability and versatility in an affordable package, making these the perfect SUP paddles for rocky lakes and rivers and rental use. 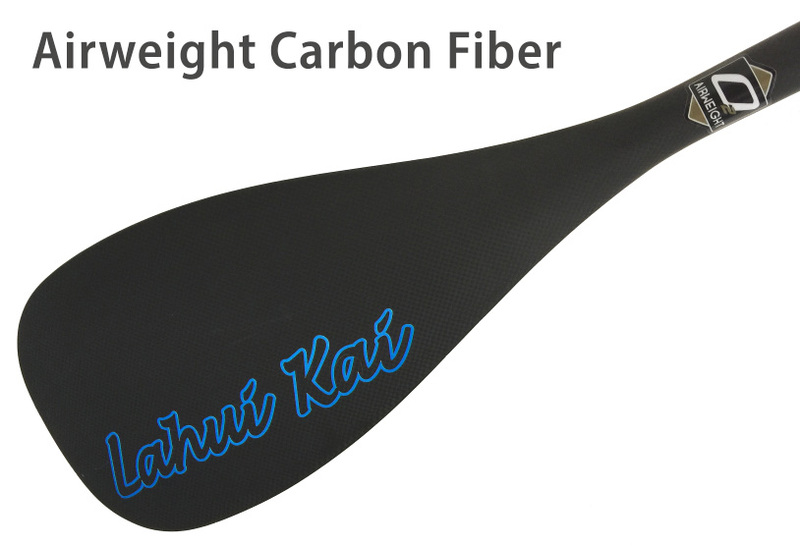 Carbon fiber standup paddles are strong and light, allowing for the excellent performance and energy conservation, increasing your endurance and stamina on the water. 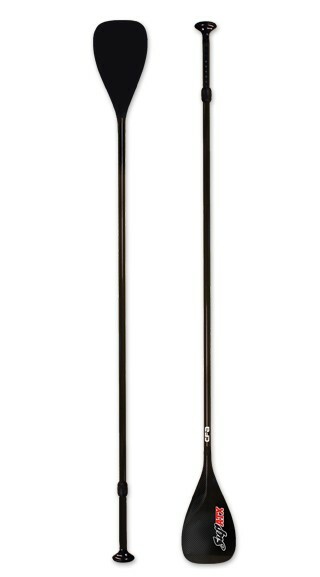 SUP ATX offers fixed length and adjustable paddles in multiple constructions, sizes and flex patterns. Choose the one that is best for you and know that you are getting the best quality standup paddle at the best price from the #1 SUP company in the world, SUP ATX!! How do we do it? SUP ATX is the worlds #1 SUP paddle maker and retailer, allowing us to retail paddles made in the same factories as higher end brand-name manufacturers at half the price. 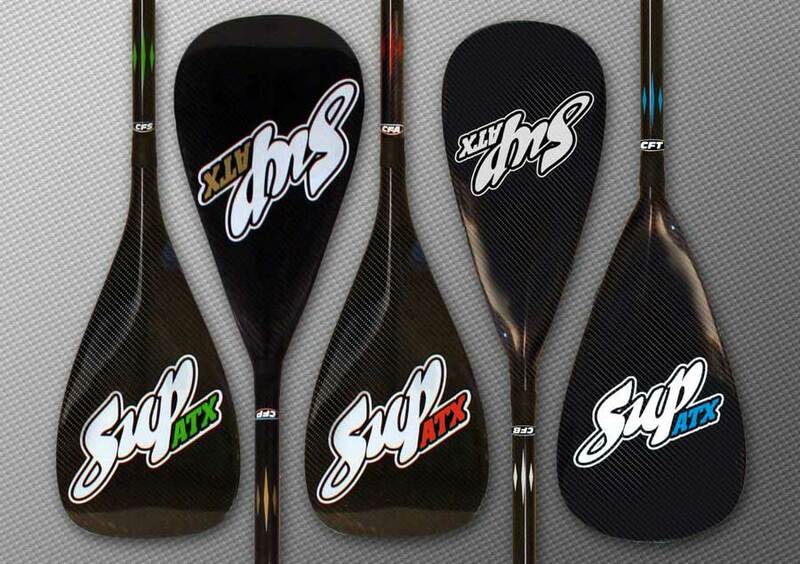 All standup paddles feature the SUP ATX quality guarantee. Buy factory direct with confidence from SUP ATX.